Russia’s top federal law enforcement agency has closed a criminal case against the former defense chief, but the probe into a multi-million dollar embezzlement in the ministry continues. 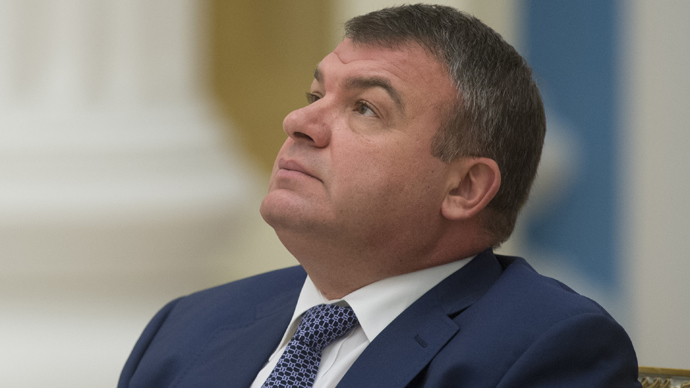 Anatoly Serdyukov was given amnesty by the Investigative Committee after a personal request from the former minister, the Interfax news agency reported on Thursday quoting an unnamed source acquainted with the situation. According to the source military prosecutors had no objection and the amnesty request was agreed almost immediately. However, Serdyukov’s defense attorney Konstantin Rivkin has refused to confirm the report. The Investigative Committee has not commented on the report either. The amnesty that halted the probe into the former official was put in place in December last year to commemorate the 20th anniversary of the modern Russian Constitution. It applied to first-time offenders tried for crimes not connected with violence against representatives of authority and sentenced to terms of up to five years. 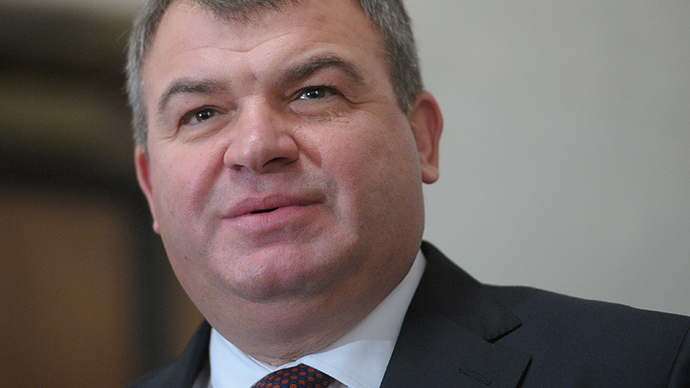 The news of Serdyukov’s amnesty was first circulated by the Russian media in late February. Then the agencies quoted an anonymous source in the Investigative Committee and military police as saying that the ex-minister was seeking amnesty as a person with state decorations who took part in active combat. (This is a reference to the brief war with Georgia in August 2008 when Anatoly Serdyukov occupied the defense minister’s post). 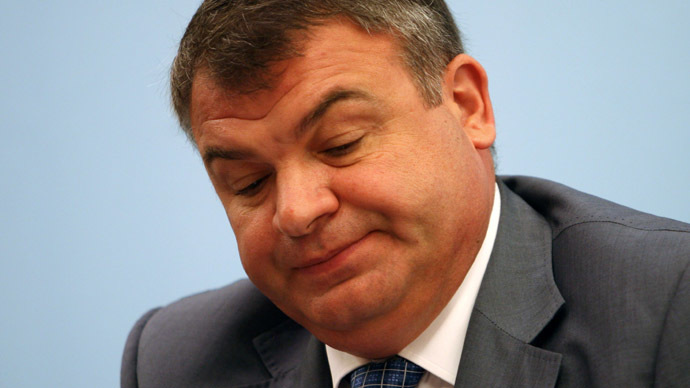 Anatoly Serdyukov served asdefense minister from February 2007 till November 2012 when he was sacked after investigators uncovered a huge embezzlement scheme run by his subordinates in the real estate and other branches of the ministry. According to law enforcers, the suspects managed to defraud the state of about $215 million, and the investigation is ongoing. 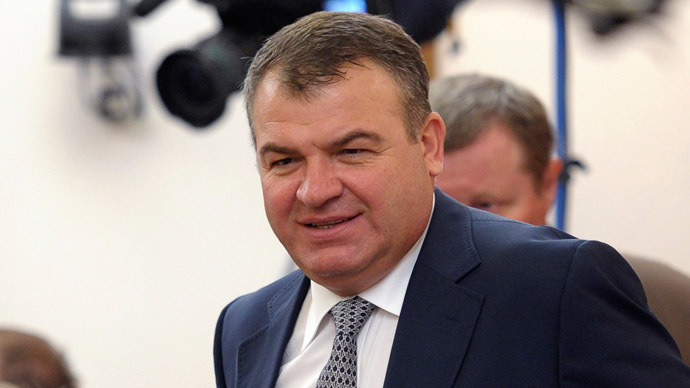 Serdyukov was first questioned as a witness in the embezzlement case , but later found himself facing charges of criminal negligence over an episode in which he allegedly ordered government contractors to build a road to a privately-owned sanatorium in South Russia. 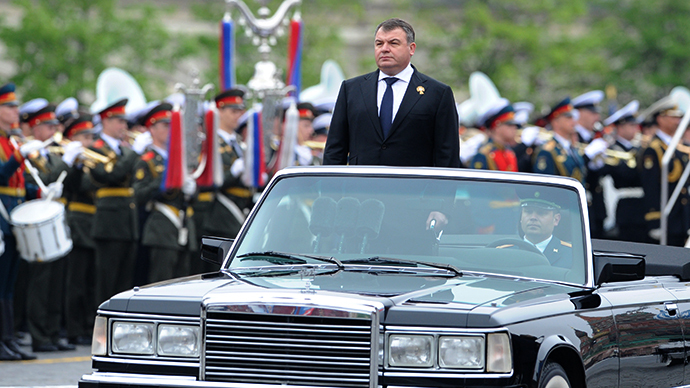 The cost to the state budget amounted to 56 million rubles (over US$2 million). The former defence minister is pleading not guilty in the power abuse case and claims that he was unaware of the suspected embezzlement in his ministry.